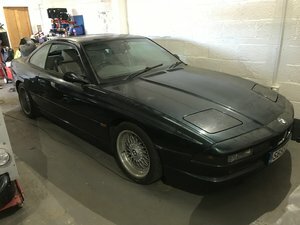 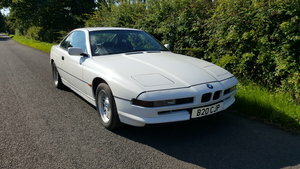 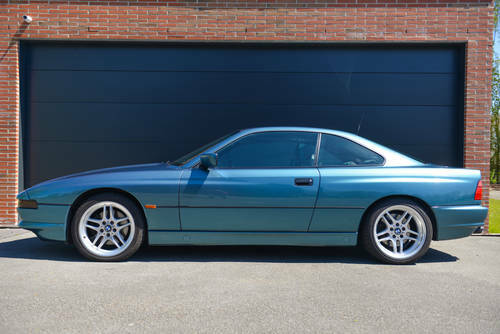 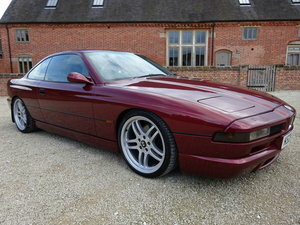 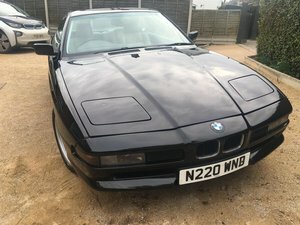 I am selling my gorgeous 1995 BMW 850ci. 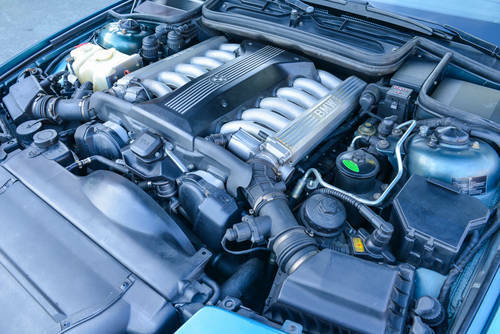 This is rare series with the M73B54 5.4 litre engine and Steptronic 5-speed automatic gearbox. 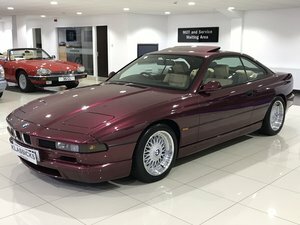 Only 1218 such cars have been built. 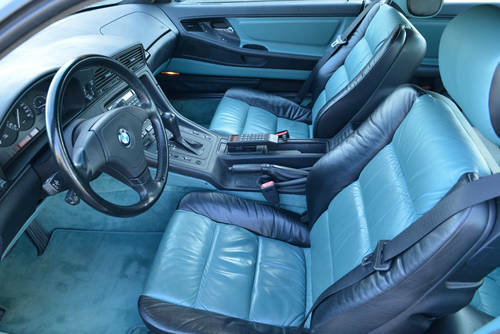 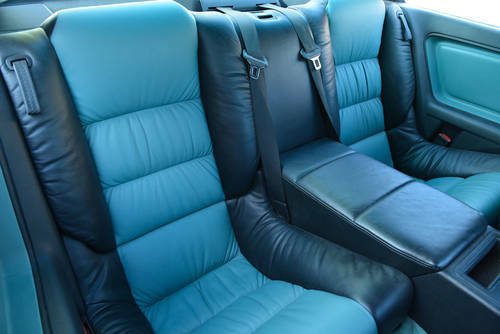 The appealing exterior colour Barabdusgrün-Metallic (code 247 -- only 396 cars built) complements excellently with the optional "color line" leather interior in Barbadosgrün and Black leather (code N1BD -- 239 cars built). 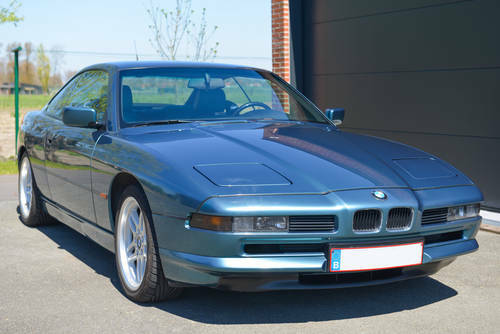 This is an original Belgian car, sold new by the former BMW Dealer Dekkers in Ghent. 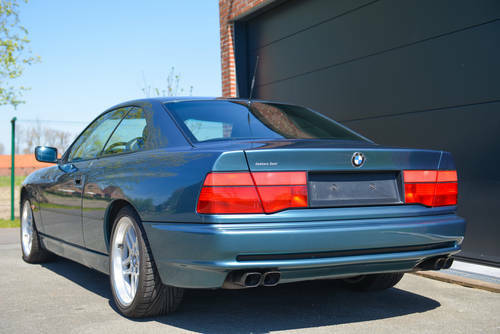 I purchased the car in 2000 from the first owner and it has been in my possession ever since.